Prepare you and your family for fun on the water! Water Skiers Warehouse are one of Australia’s leading suppliers of Quintrex boats, outboard motors, water skiing and watersports equipment and accessories. Whether you need a dependable boat for fishing, learning to water ski or looking for a family fun activity, we have the right gear for you. We stock boats, motors and accessories from the industry's leading brands like Quintrex, Mercury, Honda, Evinrude and more. When it comes to watersports, our brands are world class including Jetpilot, Ronix, Liquid Force, Hyperlite, Jobe and more. Our online store lets us connect customers Australia wide with high-quality and reliable boating and watersports supplies. Our service doesn’t just stop at the checkout, our qualified mechanics can service your boats, motors, trailers and help you find spare parts from our Toowoomba workshop. We stock equipment, boats and accessories from all Australia's leading brands. 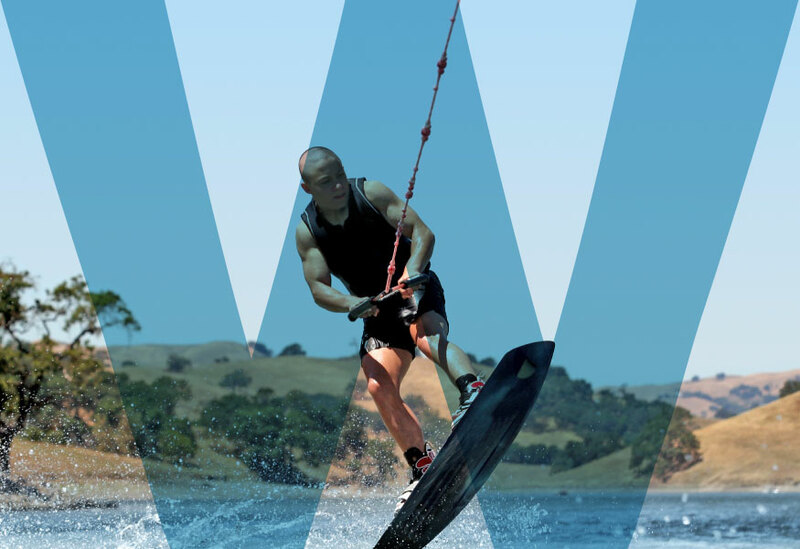 Why Choose Water Skiers Warehouse?